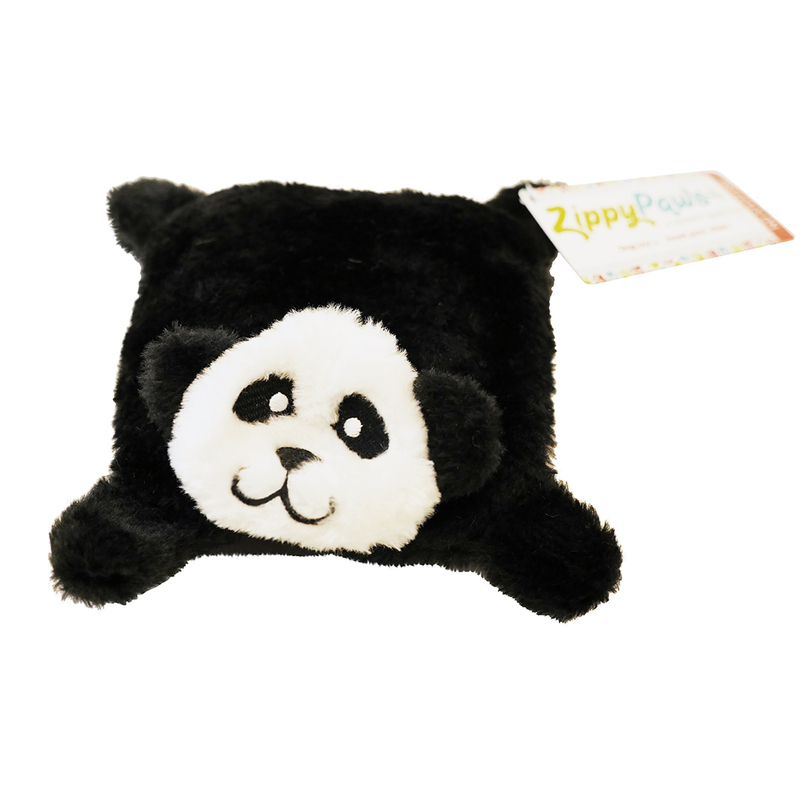 Zippy Paws Squeakie Pad Panda Extreme Squeak Toy: This versatile panda toy is soft and snuggly to serve as your pug’s new favorite napping companion, but its flat shape also makes it easy for your pug to carry while romping through piles of leaves. The toy is approximately 6.5 x 5 x 2 inches. In addition, this panda is made without stuffing to ensure there is less mess for you!